The Fantasy Baseball world and industry is huge. So many websites, tools and apps to choose from. All of this leads to a gluttony of information. How do you maneuver your way through everything out there? What sites/tools can you consider trustworthy? What is the best out there? Another question you may have is, what is free or at least won’t cost you more than your league’s winnings? Well, we here at Fantasy Six Pack have been around a while and have been around the block a few times. I personally have used many different tools and sites over the years. Below, I have compiled a list of our favorite tools. We all use each and every one of these to gain the knowledge needed to dominate at Fantasy Baseball. This is often called the Mock Draft Simulator, but know that it is so much more. However, I’ll start by explaining the mock drafting side of it. Simply put, this is the best way to mock draft out there. If you have never used it, you need to. It is super simple. You log in, choose a league set up and away you go. 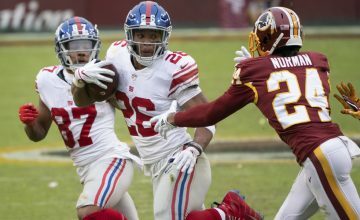 Your other drafters are computer versions of the actual experts that help compile the FantasyPros Expert Consensus Rankings. Three big reasons why this is my favorite way to mock draft. You never have those completely random picks as you do in mock drafts with real people. You never have a person leave after the first three picks, leaving auto-draft to finish. Because you are going against computerized experts, you know the picks are going to be legit. I mentioned above how this is much more than just a mock draft tool. You can use this same tool to synch up with your real drafts. It will give you advice on who to draft based on who you have already drafted and who is left on the board. It is fantastic, and I have used it many times. One of the coolest things is at the end of either your real draft or mock draft, you will get results that tell you how your team compares to the others. Another great FantasyPros tool is My Playbook. Now this one is not free, but it is still worth it. We here at Fantasy Six Pack, along with a lot of other sites, give you great advice, but its hard to beat personalized. You didn’t think I could include a list this and not include our own site, do you? I’ll keep this brief though. We offer you free advice throughout the draft season and regular season. 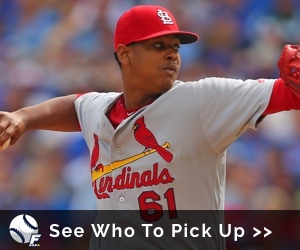 Our Fantasy Baseball Draft Kit has Rankings, Position Previews, Strategy Advice and much more. During the season you will find Waiver Advice, Injury updates, updated Closer Chart, Pitcher Rankings just to name a few things. We have a great team of writer’s but are always willing to add more. If you want to join us, please apply here. 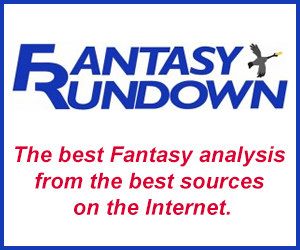 Fantasy Rundown is a fantastic site that compiles the best Fantasy articles on the web daily (including our very own), in one list for you to browse through. 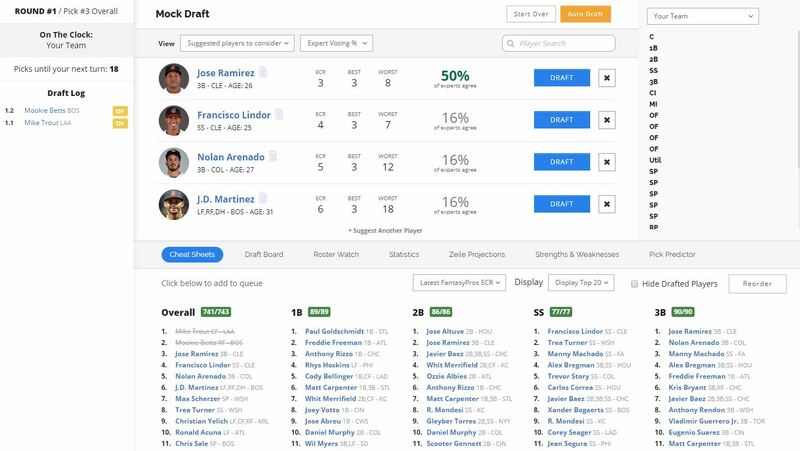 It lets you quickly filter through the rest of the clutter out there and get exactly what you need from the best Fantasy Baseball sites. I regularly make it my first stop of the day when I log into my computer at work. Shhh… don’t tell my boss. Rotoworld is huge and they have a lot of information and breaking news. My primary use for it is their player news and headlines. RotoWorld has tapped into all of the team beat writers Twitter accounts and compiles all their relevant updates into one easy to read list. 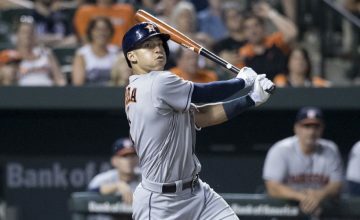 Often time their staff will add a short analysis from a Fantasy Baseball perspective, so you can know if you should go make a move to pick up the player or drop the player. I have this site open just about all day and hit refresh often to make sure I do not miss anything. Honestly, I don’t know what I would do without FanGraphs and RotoGraphs. 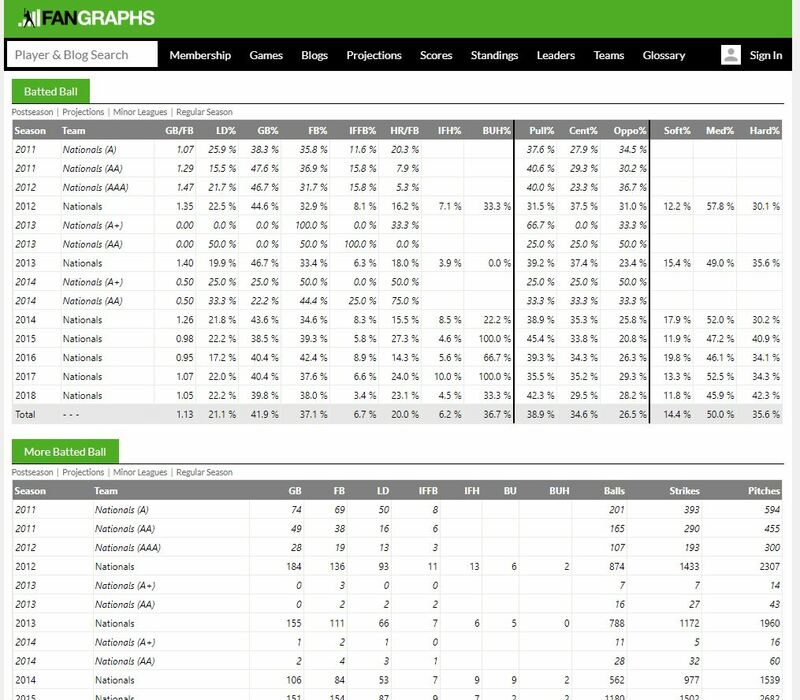 FanGraphs is my go-to resource for all player stats. They have everything, no really, they do. All those times I talk about a players wOBA (weighted on-base percentage) or their fly-ball rate, you can bet that information came from FanGraphs. RotoGraphs is their Fantasy Baseball analysis side of things. They have a great staff of writers over there. 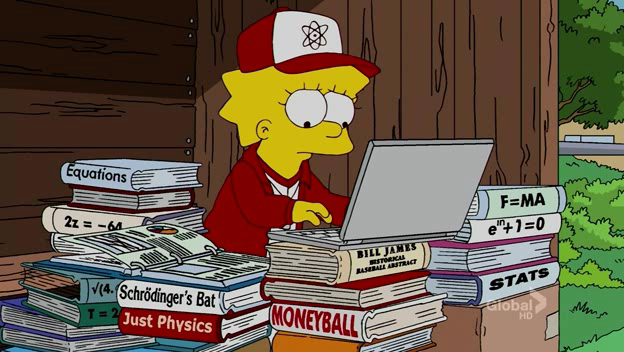 Their articles go deep into analyzing the sabermetrics and relate it to how a player will perform in Fantasy Baseball. I highly suggest you visit to get another perspective on things. In recent years I was introduced to Roster Resource and honestly, I don’t know how I’ve lived without it for so long. I’ve looked at plenty of other sites for depth charts and starting lineup projections. Yet, I always leave feeling like it was more of a guess by whoever the author was on that particular site. 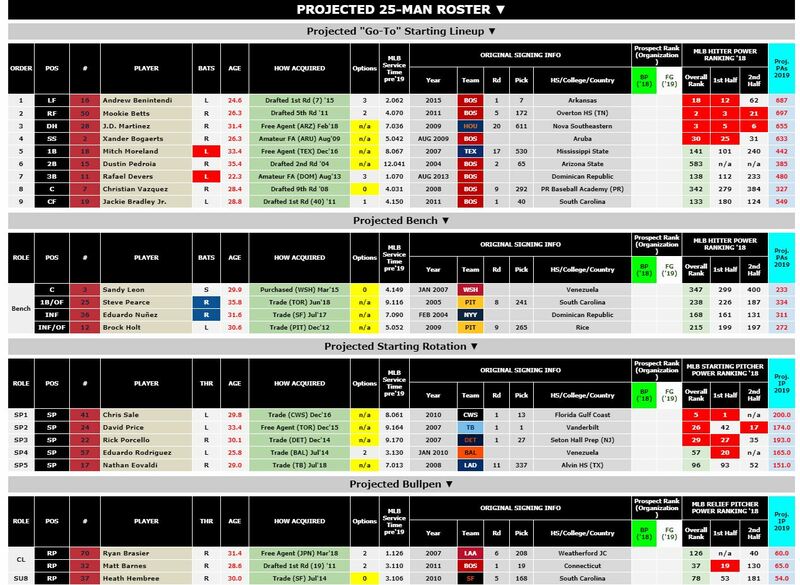 At Roster Resource they build their depth chart and lineups based on projections models. They also get a slew of other information for player power rankings, prospects rankings and more. Some of this information is collected from sites such as Baseball Prospectus and MLBTradeRumors. The thing I like most about this site for roster/depth charts is it is always kept up-to-date. Too many times depth charts are days, if not weeks old. Those are not very helpful when you are in a draft or need to make key roster decision for your team. Over the years Roster Resource has been added even more information too. The most recent new information is the original signing information and MLB service time. 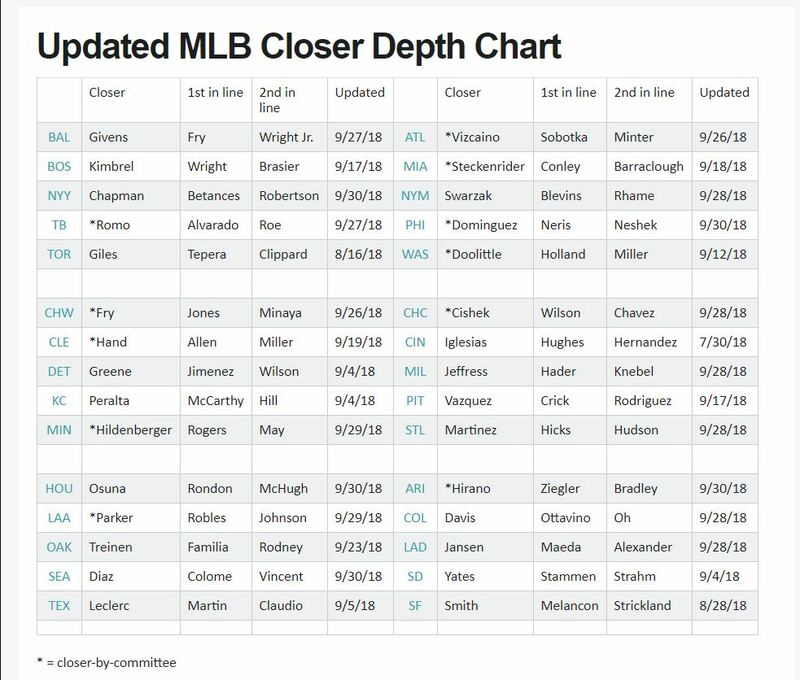 I stumbled across Closer Money in 2016 and besides our own closer chart, I don’t use any other resource for team bullpen depth charts. This site is easy to use as they have a chart right on the home page for each team. It is updated daily (sometimes multiple times a day), depending on team news, player performance or other reasons. If you sign up for their email notifications, you get instant notifications when there is a closer change. That way you can beat the rest of your team to the waiver wire when there is a new change. Also, if you are in a league that uses holds, then you get to see who the teams primary set up man is and beyond. This gives you a leg up on your league who might only know the Josh Hader, Delin Betances and Andrew Miller’s of the league. There are a lot of MLB Prospect sites out there. However, most of them charge to view any of the information you really want. Prospects Live is completely free and dare I say, awesome! The guys there, led by Ralph Lifshitz, definitely know their stuff and provide everything you want for prospect analysis and then some. You can find prospect overall and team rankings. In addition to that, they have scouting reports, podcasts and videos. To top it all off they provide the ability for you to create charts of any player, major or minor, to track stats. They are even color-coded by what level of baseball they were at, at the time. Probably the best part of all this is they provide specific fantasy analysis too. Which means you don’t have to look through a prospect rankings list and decipher which players are ranked high due to their defense. Yet another free prospect site and it is a good one. The staff at Prospects1500 pride themselves on having coverage of all the MLB teams including their farm systems. You will find top 50 lists for each team as well as an overall rankings list. Throughout the year you will find in-depth articles from each organization helping you analyze the prospects they have and future needs. These guys are super active on Twitter too, so you will want to follow them to keep up-to-date with all the recent content they are sharing. Both ProspectsLive and Prospects1500 are must-use resources for those who play in dynasty leagues. You all probably know Razzball with their fantastic content, projections and rankings. What you may not know about is their Fantasy Baseball Trade Analyzer tool. There are plenty of trade analyzers out there and even free ones. Razzball’s stands out because the update it frequently (daily during the season). The analyzer uses their projections that have allowed them to finish well in the Fantasy Pros Expert Consensus Rankings many times. That is it. Now, I’m sure I left many other great resources off the list, this is just what we use most often. If you have anything you would like to add, please feel free to hit me up on Twitter @FantasySixPack.